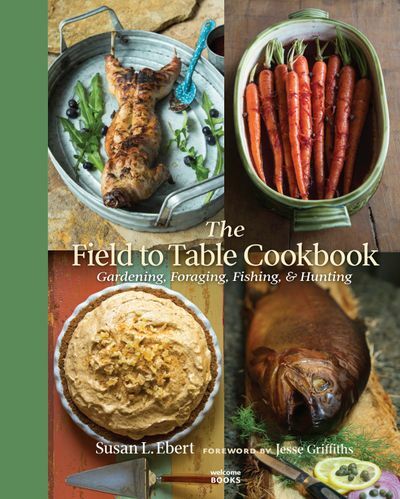 The Field to Table Cookbook is now available in the Mercantile! Want to learn more about seasonal foraging? Or perhaps hone your butchery prowess or fly-fishing finesse before heading into the kitchen to prepare a glorious fresh meal? Subscribe to The Field to Table Newsletter for updates on coastal culinary clinics, river trips, hog-butchering classes, foraging adventures, wild jam-making classes, bookstore appearances and more!